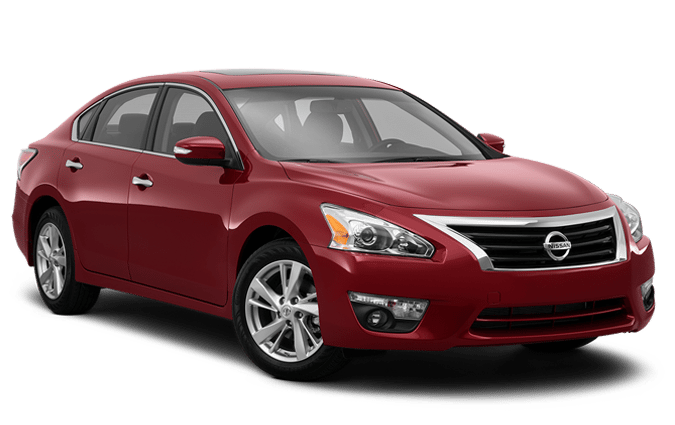 Nissan offers an impressive lineup of vehicles that includes sporty coupes, family sedans, minivans, trucks, and SUVs. All of these models have two things in common: quality and reliability. This Japanese manufacturer builds dependable, fuel efficient vehicles and is also widely known for their engineering excellence. To ensure this type of vehicle is performing at its best, regular maintenance and proper care by a certified Nissan technician is a must. You can be confident in the abilities of the highly skilled mechanics at Wheeling Auto Center. We have L-1 ASE Master Certified Technicians that can handle all of your Nissan auto repair and service needs. In addition to offering the highest level of automotive repair and services, we are equally committed to strict customer service principles every time you bring your vehicle in to our 15-bay facility. We want every customer to feel valued and confident in the services we provide. Trust our Nissan mechanics at Wheeling Auto Center to handle all of your vehicle needs today! At Wheeling Auto Center our commitment to customer service goes far beyond ensuring your Auto Repair experience is as enjoyable as it could be, we also offer loaner cars and shuttle services to ensure your schedule doesn’t have to get interrupted even if your Nissan needs to be repaired.